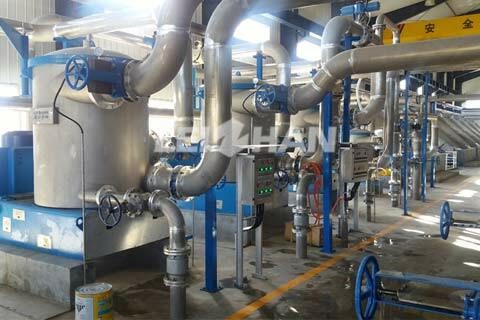 This Kraft/T/Corrugated paper pulping line main equipment is provided by Leizhan paper machinery, including top layer Chain Conveyor, D Type Hydrapulper continuous pulping system, bottom layer waste paper breaking and Drum Pulper pulping system, high consistency Ist stage 2 section cleaning system, coarse screening system, fractionating system, fine screening system and pulp approaching system, broken paper system, pulp Agitator, etc whole set of pulping equipment. 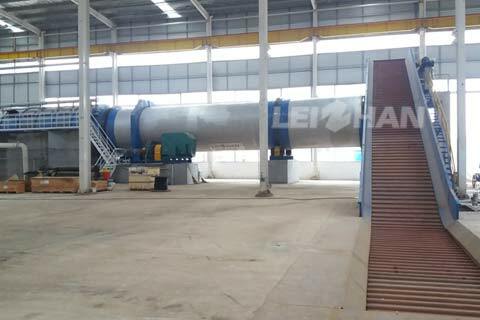 The pulping system belongs to concentrated pulping line, it can supply the excellent pulp to paper machine workshop PM1 three wire kraft paper/T-paper machine (5400/800m/min) 900t/d and PM2 single forming wire high grade corrugated paper machine(5600/800m/min) 600t/d at the same time. 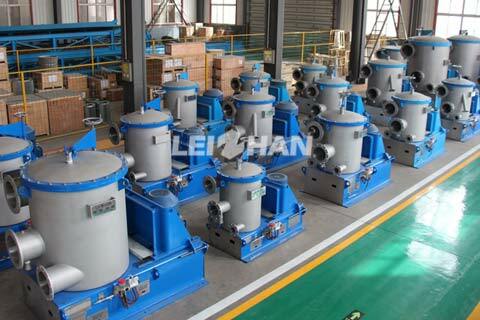 In the past, the production capacity of the single-line whole waste paper pulp produced by domestic equipment was limited by the technical processing level. 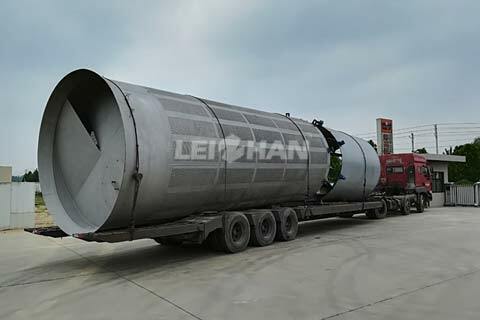 And the project that Leizhan signing, It is not only the largest packaging project in yunnan province, but also improved the production capacity of the largest single line of home-made equipment to 500,000 tons per year, which has created a new industrial record. 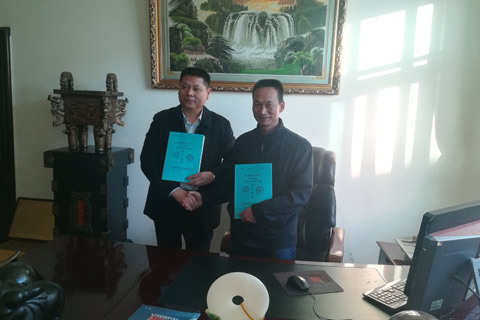 Project Name: An annual output of 500 thousand tons of recycled paper project of Kunming Hongxing Ronghe Paper Co.,ltd. 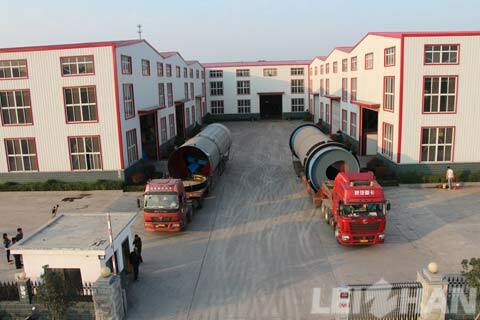 Construction Content: The total investment of the project is 764 million 423 thousand and 300 yuan. 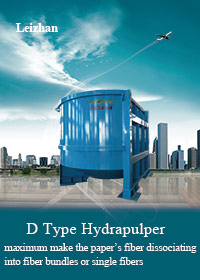 The project has 2 production lines, which produces 500 thousand tons of recycled paper per year. 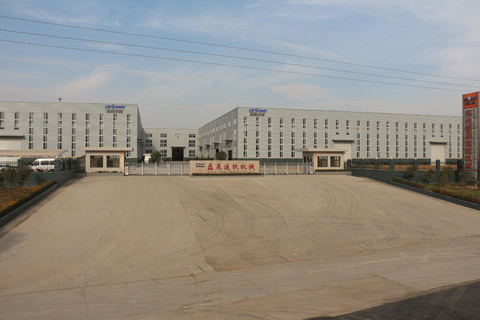 One line is kraft paper making line and Testliner making line with the annual output of the project is 300 thousand tons , and the other production line is high-strength corrugated paper production line with an annual output of 200 thousand tons.